While the campaigns are mobilizing for the upcoming election season, making phone calls and hitting on doors, let us take time to celebrate Independence Day on July 4th. Many of us will be with friends or family and will be enjoying the fine firework shows along the Milford shoreline or in the backyard. Keep in mind that safety comes first and unless you want to spend the night at the hospital because a firecracker shot up your nose, you’ll want to remember to handle the fireworks with care. 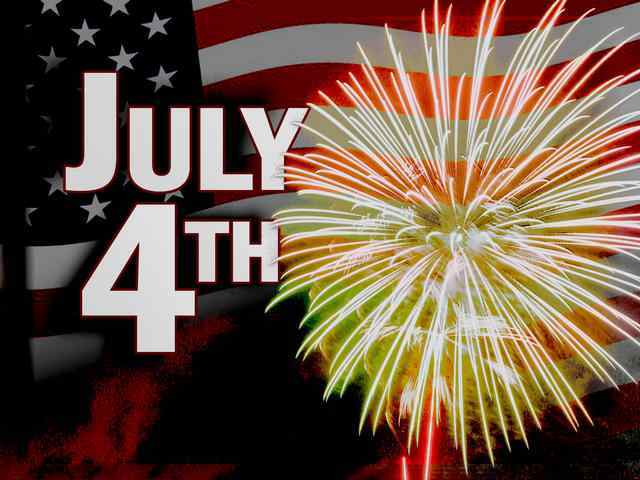 The Milford Democrats look forward to the fireworks tonight and we hope that everyone enjoys themselves. After tonight it is back to work for many of our candidates and you may see them around walking this weekend. This entry was posted in News and Events and tagged Fireworks, Independence Day, July 4th, Milford, Milford Democrats, Milford DTC. Bookmark the permalink.